Daniel Reznicek, MD, is pleased to be part of the top-rated team of experts at Pacific Northwest Urology Specialists in Bellingham, Washington. His extensive training and medical expertise blend well with Pacific Northwest Urology’s standard of excellence. He also has a welcoming and caring attitude and focuses on his patients’ overall well-being when designing treatment plans for a variety of urological issues. Dr. Reznicek treats all urological disorders but has a special interest and significant expertise in treating erectile dysfunction, large and complex kidney stones, and urological cancers. He also has extensive experience in using the innovative robotic da Vinci® Surgical System, with a focus on treating kidney and prostate cancers. He earned his medical degree from Creighton University School of Medicine in Omaha, Nebraska, and completed his urology residency and surgical training at the University of Maryland School of Medicine/Medical Center. During his time in Maryland, Dr. Reznicek trained under Andrew Kramer, MD, a nationally acclaimed expert in penile prosthesis surgery for erectile dysfunction. The Journal of Sexual Medicine has published several of Dr. Reznicek’s papers regarding prosthetic urology, and he is an active member of the American Urological Association and Sexual Medicine Society of North America. 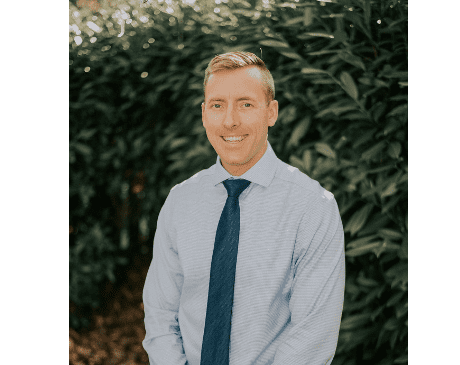 This talented specialist loves the Bellingham community and his work at Pacific Northwest Urology Specialists, where patients always come first.